If you are a true gadget freak, and don’t mind shelling out a decent amount of money for all the features you desire, then this article is a must read! Don’t go by the price tag of these laptops, because you can rest assured that the number of specifications these best laptops under 1500 come with, will truly give you an enriching experience every time you plug in, and will be worth every penny. If you’re a gaming aficionado, your senses will surely be satiated in the most wholesome manner possible. Here’s our list of some great laptops for 1500 dollars, which were built to cater to the versatile needs of tech-savvy users like you! 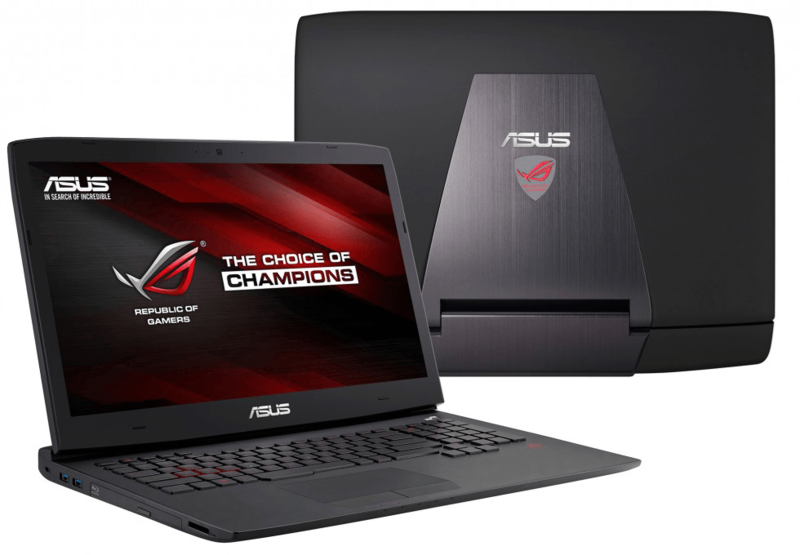 Asus in 2015 announced the new line-up of their ROG (Republic of Gamer) series, which aimed at taking the user gadget experience to a whole new level. 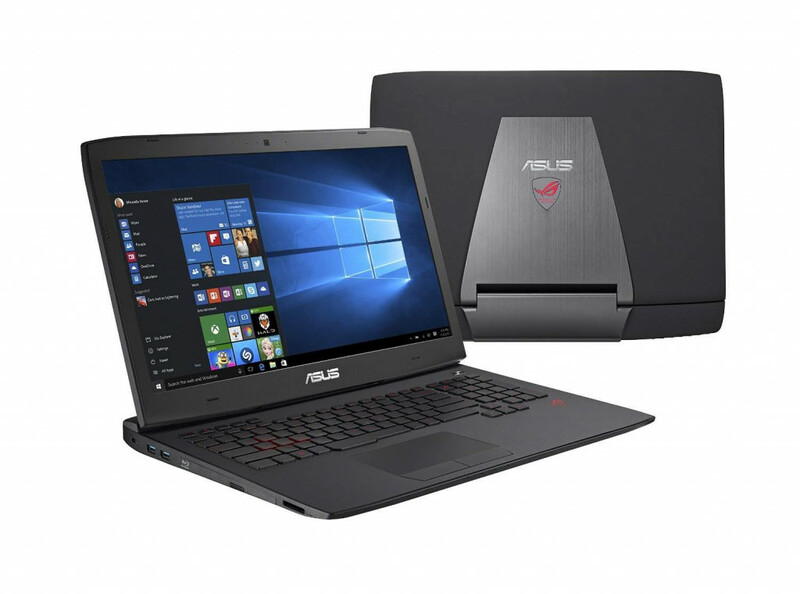 ASUS ROG GL752VW-DH74 Laptop is one of such laptops in this series which has elevated the standards thanks to its performance and consistency. Excellent audio quality with SonicMaster technology and Audio Wizard giving an ultimate gaming experience. Possesses matte display which makes it prone to fingerprints and oil. Launched under the ‘Republic of Gamer’ series, Asus ROG G751JL gives the users a power packed performance and graphics to die for. ASUS ROG G751JL comes in those category laptops wherein you can indulge in heavy multi-programming feasting on a fast processor. Sleek look with aluminium finish, illuminated ROG logo and brightness adjustable red keyboard. Turbo Master Technology gives a boost to the performance of the laptop. One year international warranty plus one-year accidental damage protection, which covers damages due to drops, spills or fire. Yet another laptop which has set the gadget world alight, Asus brings the ROG G752VL-DH71 laptop to the party. This laptop gives the gaming fanatics a mind blowing experience with its features and specifications. Providing an astute balance between performance and looks, this one’s a must have. The laptop is built with dust release thermal tunnel which helps to keep the dust away from the internal components of the system, thus increasing the stability and lifespan of the laptop. Built with cooling modules which keeps the heat away, and thus keeps the laptop cool during the prolonged gaming sessions. The RAM can be upgraded up to 64 GB due to its four DDR4 slots which help the laptop to give better performance with more efficiency. It has Sonic Studio and Sonic Radar which is developed for this laptop, and which gives superior gaming audio while playing. 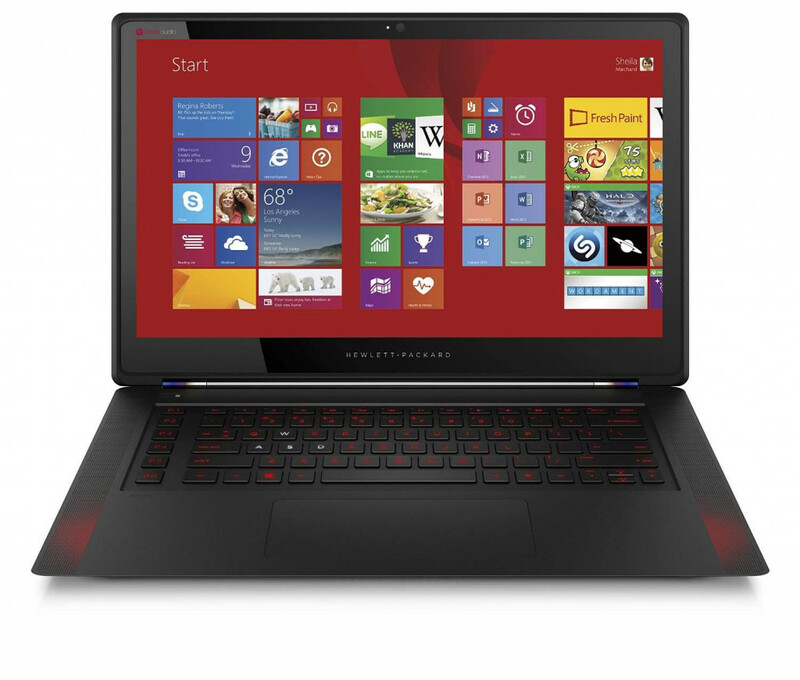 HP laptops are conventionally known for being business laptops, but with this HP OMEN series, the brand has entered into the personal usage space of the business as well. HP OMEN 15-5010 has been deemed as one of the most exciting products off late, with new hardware and features which make the price tag worth it. This laptop is one of the most stylish and finely built gadgets in the market today. It is very thin and light making it easy for carrying. Alienware is a pioneer in the laptop industry. 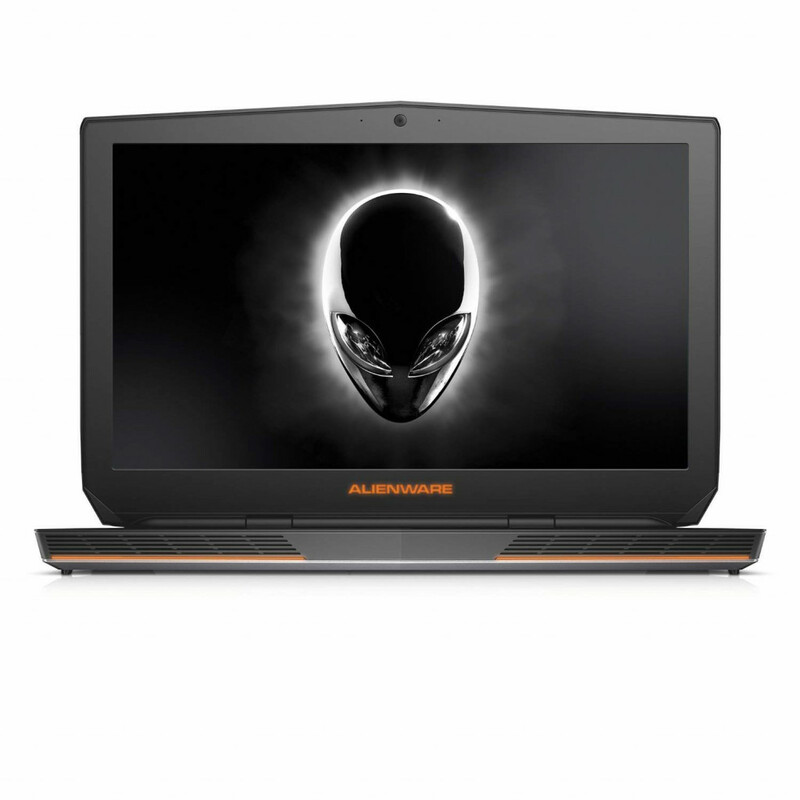 Alienware AW17R3-1675SLV Laptop is one such product from this genre of laptops, which gives a memorable experience to users across the globe thanks to its comprehensive features. It has built in copper modules enabling processors and the graphic processors to give maximum performance at the same time, preventing the laptop to overheat. The laptop is tested properly for durability, so that it can take thousands of functions at the same time without getting booted. This laptop has 9 keys which can be customized as per your requirements; these keys are capable of taking 19 unique commands. Laptop comes with Intel Core i7-6700HQ (Quad-Core and 6MB Cache, with up to 3.5GHz w/ Turbo Boost) processor. The graphic processor used is NVIDIA GeForce GTX 970M with 3GB GDDR5. 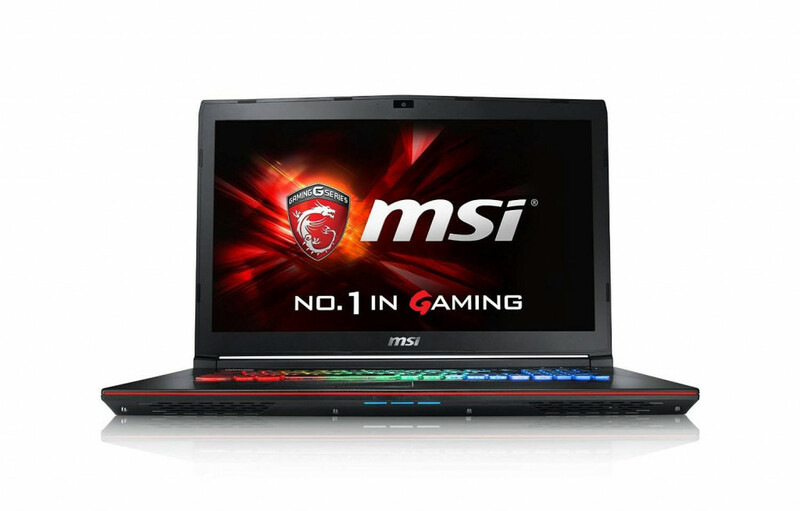 MSI innovations are known to make computer parts and customized gaming laptops and desktops at affordable prices. MSI GS60 Ghost Laptop has been manufactured by this company, and is one of the slimmest laptops in the current gadget space. This laptop was launched as one of the most powerful and portable model in the gaming laptops space. It has all the features which give an ultimate gaming experience. One of the features of this laptop is that it comes with the latest 6th Generation Intel Core processor, which helps in improved performance while gaming. The backlit keyboard can be turned on or off as per your preference. You have an option of changing the colour as per your liking. The audio is Dynaudio which gives the laptop with a really good sound quality. 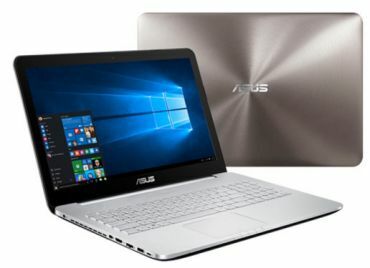 Sitting proudly in this list of good laptops under 1500 dollars, this ASUS ROG G751JT-WH71(WX) is a magnificent laptop loaded with flashing speed, adorable design and powerful performance. An ideal choice for any gamer, this laptop has a sensational look which is sure to grab eyeballs. With this gaming masterpiece, Asus once again delivers unparalleled quality and strengthens its position as a market leader. This laptop comes with 4th gen Intel® Core™ i7 processor which delivers superfast and powerful performance. The NVIDIA GeForce GTX 970M graphicstransforms every visual into reality, and you experience sharpness like never before. The upgraded intelligent cooling system with Dual independent CPU and GPU fans, keep the temperature under control and gives optimum cooling efficiency. It features Ultra-Responsive One-Piece Backlit Keyboard and highlighted WASD keys, so you never face any trouble even after long sessions of playing. The quick-access game keys and additional programmable macro keys provide delightful gaming experience and bring ease. The battery life is 4 hours and during gaming it is 2 hours. So, sometimes it can be a headache. The sound quality of the speakers is below par. This laptop boasts of 2.6 GHz Core i7-4720HQ processor and 16 GB RAM. It has IPS FHD matte display screen of 17.3 inches with 1920 x 1080 screen resolution. It is loaded with 1 TB 7200RPM Hard Drive. It comes with NVIDIA GeForce GTX970M 3GB GDDR5 graphic co-processor. It features Windows 10 operating system. It has 4 USB 3.0 slots, 1 Thunderbolt 2 and 1 HDMI slot along with 1 VGA/Mini D-sub 15-pin, 1 Headphone-out, and 1 Mic-in. This laptop has dimensions of 12.5 x 16.4 x 1.7 inches. 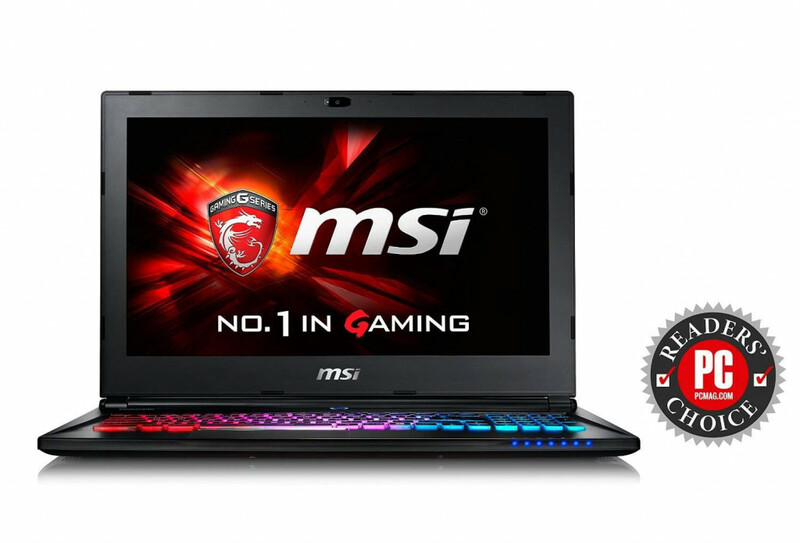 This super-fast gaming laptop by MSI combines glamorous design and unbeatable performance. The Dynaudio Speakers + Subwoofer in this laptop are exclusive and are specially designed to take your gaming experience to a completely new level. MSI has combined the latest and the best features to create this gaming machine, which has become instantly famous among gamers. This laptop is armed with the latest 2.6 GHz Core i7 6700HQ processor which gives you unbeatable performance at an impressive speed. The Dyanudio high fidelity speakers create realistic sound experience and you hear everything with precision and clarity. The NVIDIA Geforce GTX970M graphic coprocessor brings all your games to life and gives marvellous visuals. The USB 3.1 Gen2 boosts your PC’s data transfer rate up to 10Gbps enabling you to share your data at unbelievable speed. This laptop comes with Cooler Boost 3 system which includes specially designed dual fan system. This feature allows you to play games for hours, without worrying about the rising temperature and laptop heating. The keyboard layout can be a turn off for people who are used to having the standard keyboard, where windows key lie on the left side of the space bar. The keyboard of this laptop has few other minor changes as well. The plastic body looks a little shabby when compared with the other glamorous features of this laptop. This laptop boosts NVIDIA GeForce GTX 970M Graphics. It comes with 15.6-Inch Screen. It is loaded with mammoth hard drive of 1024 GB SATA. The Apache Po-001 is yet another terrific gaming machine introduced by MSI in their G series. Powered by the 6th Gen Intel Core i7 Processor and armed with NVIDIA GeForce GTX 970M Graphics, this laptop provides remarkable gaming experience. Add to it the True Colour Technology and Dynaudio Speakers + Subwoofer, and you have unmatched audio-visual clarity. The 6th Gen Intel Core i7 Processor in this laptop takes your gaming adventures to a completely new level, and enables you to enjoy extreme gaming. The GeForce GTX 970M graphic coprocessor is capable of producing next-generation gaming visuals, and delivers smooth and seamless experience. 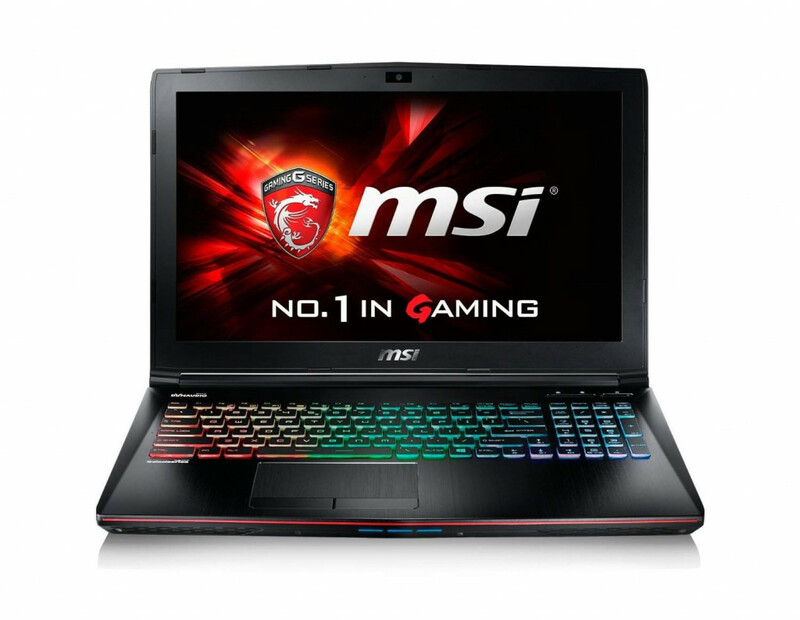 This laptop features MSI’s exclusive True Colour Technology which brings all your games to life through enhanced graphics, more sharpness and precise colours on your screen. It boasts the perfect gaming keyboard designed by Steel Series. This keyboard has high-grade silver lining printed keys which last longer. The Killer Shield is a special feature which prevents games from losing to lag. This shield is your best buddy when you are looking to play fearless. The battery life can be an issue for this laptop. When fully charged this laptop lasts for only just over two hours, which is a bit less. The finger print magnet could become a headache. It comes with a big screen of 17.3 inches and screen resolution of 1920 x 1080 pixels. The 16 GB SO-DIMM RAM with 2133 MHz memory speed, is quite effective. This laptop features Windows 10 operating system. It has dimensions of 16.49 x 11.02 x 1.14 inches. 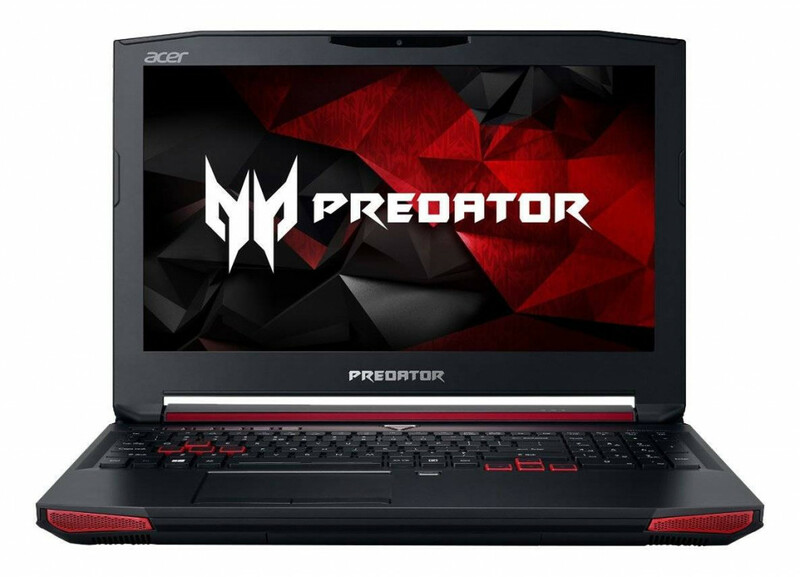 The Predator 15 is a gaming platform from Acer, which combines the best of Acer with next generation innovations to give a splendid gaming experience. This laptop is specially designed for hard-core gaming, and boasts features like Predator Frost Core and Predator Dust Defender which enhance high-performance gaming experience. No list of the best laptops under $1500 can be truly complete without this Acer edition. This gaming beast is armed with 6th Generation Intel Core i7-6700HQ Quad Core Processor 2.6GHz which delivers supreme gaming experience, and is accompanied by the Turbo Boost Technology that pumps its power to 3.5GHz. The Predator Sound Pound system takes audio experience to a completely new level. This next generation audio system comes with two speakers, one subwoofer and Dolby Audio, and enriches your game sounds. The stunning NVIDIA GTX 970M graphics are sure to blow your mind with splendid performance and brisk pace. The Killer Doubles hot Pro feature allows you to take control of your internet connection, and saves from unwanted attacks. The Predator Sense gaming control panel allows customizing and controlling your gaming. It comes with macro programmable keys that include up to 15 in-game shortcuts and lighting controls, which you can adjust according to your needs. The screen size of this laptop is too big when compared with other models. Although Acer has loaded this laptop with amazing features, the price is still a little steep. It comes with NVIDIA GeForce GTX 970M 3GB GDDR5 graphic coprocessor. It has dimensions of 5.39 x 11.79 x 1.52 inches. 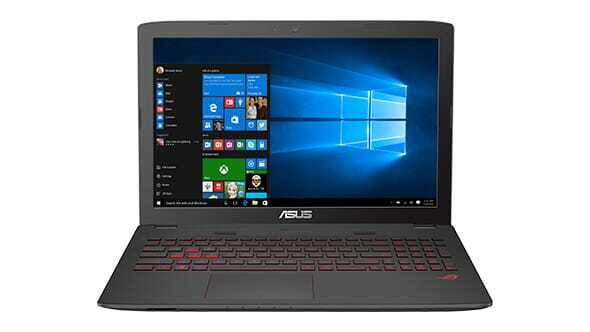 This laptop features of Windows 10 Home operating system. This laptop comes with HDMI, USB 3.0 x 4, Ethernet (RJ-45) ports. Less Budget? 10 Best Gaming Laptops under 1000 dollars which will blow your mind! Do you think we’ve missed out on something? This was our list of the top laptops for under 1500 dollars that are taking the tech market today, by storm. If you think we’ve missed out on a particular edition which deserves to be in this list, let us know in the comments below and we will be more than glad.